It's Memorial Day weekend but that's not stopping Bryan and Vinny! 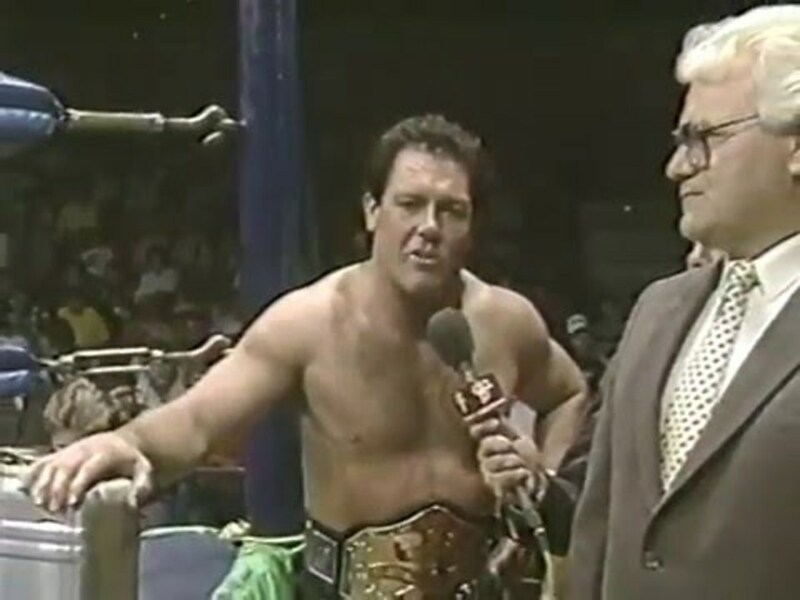 We're back tonight with TWO editions of NWA World Championship Wrestling from 30 years ago this week since last week's NWA was pre-empted for the WWE show where Randy Mulke -- er, Jinder Mahal won the WWE World Heavyweight Title. A fun show as always so check it out~!